HOUSTON -- Donors are the lifeline at the Gulf Coast Regional Blood Center. "I started donating after 9/11. It's something I can do," blood donor Patti Craig said. Before they get started, they must take an important questionaire, and now the Zika virus is a part of it. Added to the existing list that includes questions on topics from malaria to mad cow disease. "The people who get the blood need it because they have some sort of illness or they need extra blood, so I would hate to think that I would transmit something to someone even inadvertently and that's why I always pay attention to the questions when I'm answering them," Craig said. Dr. Susan Rossmann says the majority of people infected with Zika virus don't even exhibit symptoms. So donors who have traveled to affected regions the past 28 days are being asked not to donate out of concern for the safety of those receiving transfusions. "We don't really know how much this is going to influence our donations. Usually we try to study these things before we make a change but this has been moving so rapidly that we really don't know in Houston what kind of a difference it will make," Dr. Rossmann said. Spring break travel may have an impact, too. 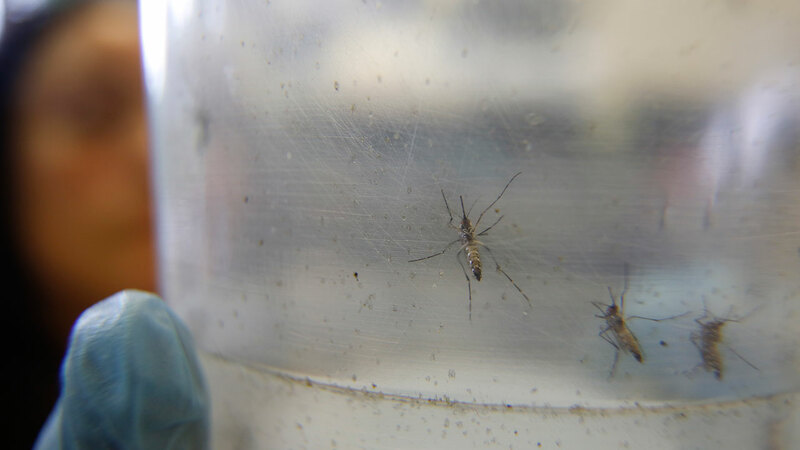 While cases of Zika being transmitted through blood transfusions have not been studied extensively, health officials here will take no chances. And some donors say the same thing about travel. "Just came back from Miami and that's as far as I'm going to go for a while," blood donor Andy Kogut said. 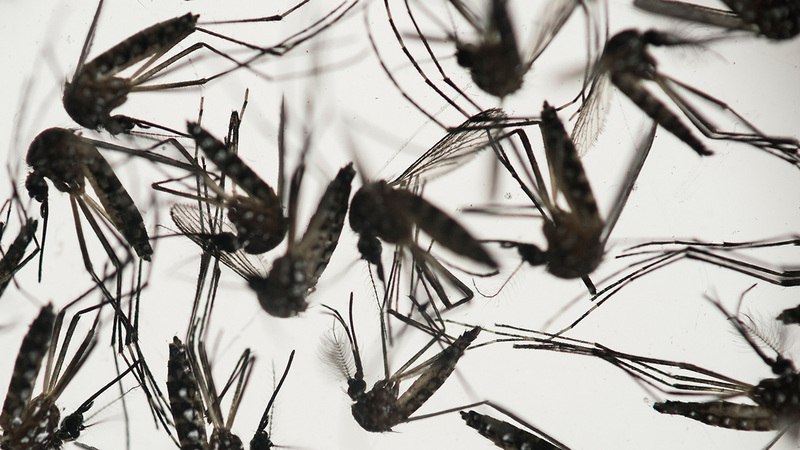 Earlier this month, the CDC said pregnant women should consider postponing trips to more than a dozen countries where Zika virus is known. The most common symptoms of Zika are fever, rash, joint pain, or conjunctivitis (red eyes). Other common symptoms include muscle pain and headache. The incubation period (the time from exposure to symptoms) for Zika virus disease is not known, but is likely to be a few days to a week. Zika virus usually remains in the blood of an infected person for a few days but it can be found longer in some people. See your healthcare provider if you develop the symptoms described above and have visited an area where Zika is found.